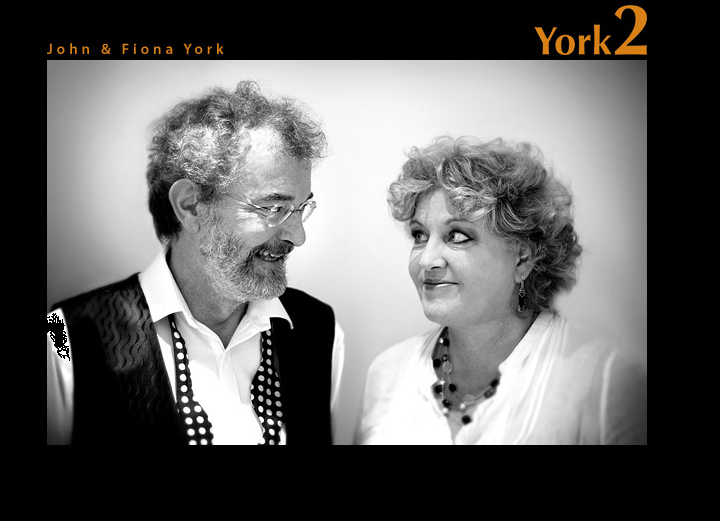 York2, ‘the piano duo with a difference’, gained that reputation through their exploration of large scale ‘orchestral’ and contemporary scores alongside the rich and familiar duet repertoire. 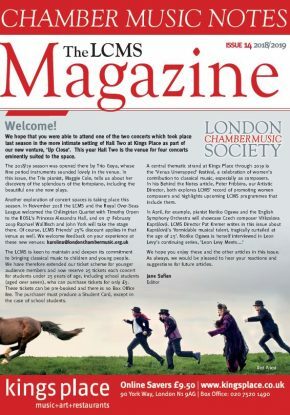 Fiona and John have given concerts in the UK, on BBC Radio 3, in Australia, for CBC TV and TV Ontario Canada, on boats on the Great Lakes, at the Salzburg Festival and at the South Bank in London, and have also played concertos at the Barbican Centre. Tonight the York piano duo perform the ravishingly colourful Rapsodie Espagnole by Ravel, and Schubert’s hauntingly beautiful Fantasie – one of his most famous chamber works. We also hear – in the work’s centenary year – Holst’s own piano arrangement of his legendary Planets Suite, the manuscript discovered by John York only a few years ago. As well as giving concerts, Fiona York has been a long-serving teacher at several London schools. She has worked in the junior departments of the Royal College, Trinity and the Guildhall and this year marks her 17th year with the piano staff at St. Paul’s Girls’ School, London. 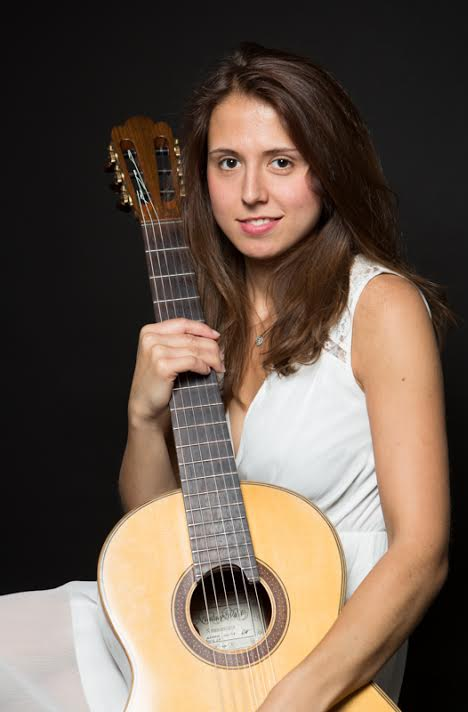 Known for her excellent sound and engaging stage performances, German guitarist Nelly von Alven received numerous awards and prizes at national and international competitions. Nelly regularly performs live on stage and has been invited to several guitar festivals. In 2015, Nelly’s debut CD Canto spirituoso was produced and published by Fibonacci Records. The album contains several debut recordings out of which some are her own compositions. Since 2013, Nelly has been a scholarship holder of the Yehudi Menuhin Foundation, Live Music Now. Nelly completed her Bachelor of Music in Germany at the University of Music Cologne with Gerhard Reichenbach. Since September 2015, Nelly has continued her studies at the Royal College of Music, London with Gary Ryan and Chris Stell in order to complete a Master of Performance. Nelly is an RCM Award Holder supported by the Musician’s Company Lambert Studentship. Since 2016, Nelly has been part of the Company’s Yeomen Programme.